It’s possible to shoot portrait photos with just about any lens that you own – you can even get good results with the standard kit lens that comes with your camera if you have good lighting, composition and subject matter. However if you want to take your portrait photos to the next level and produce amazing looking photos then it will help to have a dedicated portrait lens in your camera bag. It needn’t be expensive to add one of these either, our best pick and a great budget lens is the first one on this list and thats the Canon EF 50mm f/1.8 STM which is known as the new “nifty fifty” lens, it costs just $100 so we recommend that all photographer who use Canon should have one of these in their kit. For the price, it will allow you to take some great shots and get that blurred background “bokeh” effect which is important for portraits. 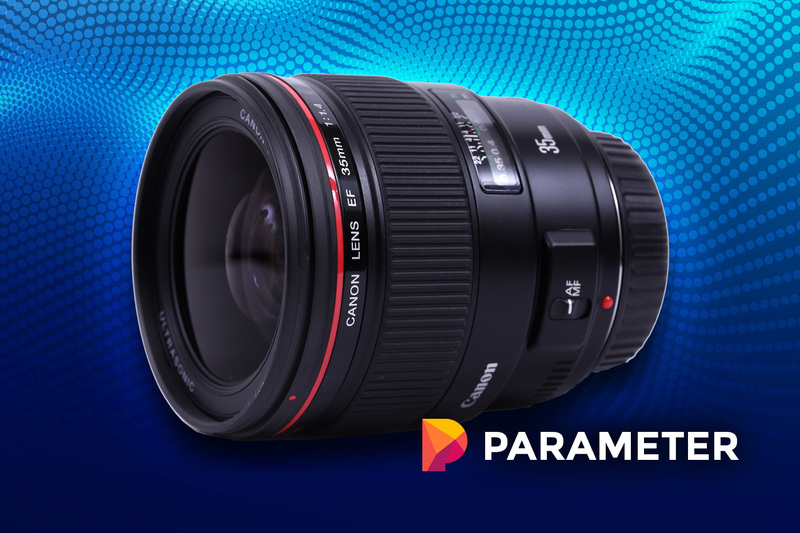 Take a look below at our other picks for the best Portrait lenses for Canon cameras in 2018 and let us know if you agree with our choices in the comments below. If you do not want to spend much on a professional camera but still needs to capture breathtaking photos using a portrait lens, then you might consider the Canon EF 50mm f/1.8 STM lens, known as the new “nifty fifty“, It is popular among photographers thanks to its wide aperture and ability to blur backgrounds – perfect for portrait photos. The Canon 85mm is a lens designed for creating great portraits even in low light conditions. The lens has been on the market for some time and is used by professionals as well as amateur photographers. As a portrait lens, it gives the photographers all the features you need for shooting great quality portrait photos. 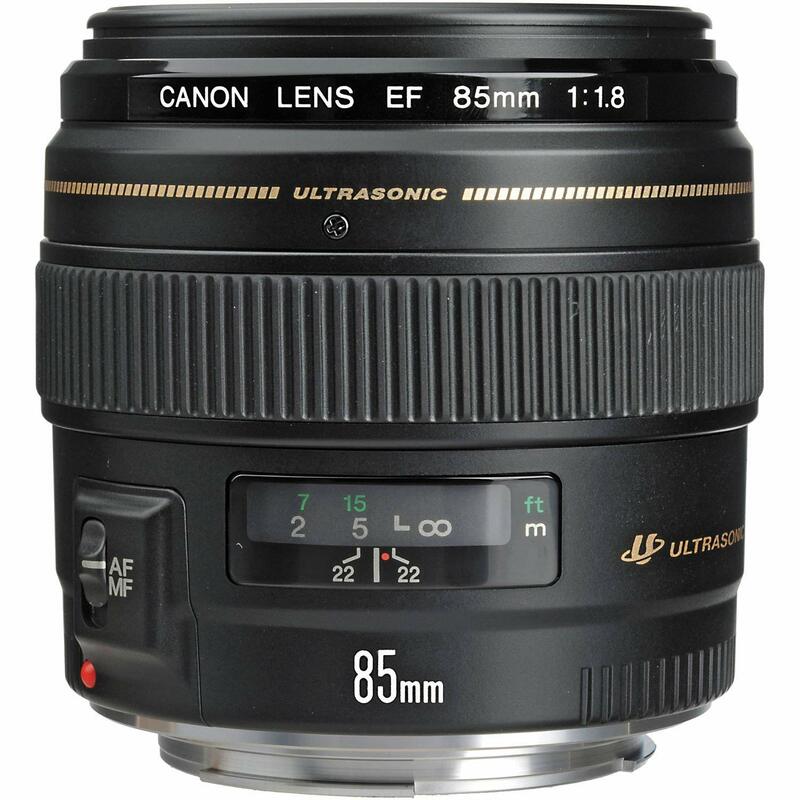 The Canon EF 85mm f/1.8 Medium Telephoto Lens is another nice budget portrait lens on the market. 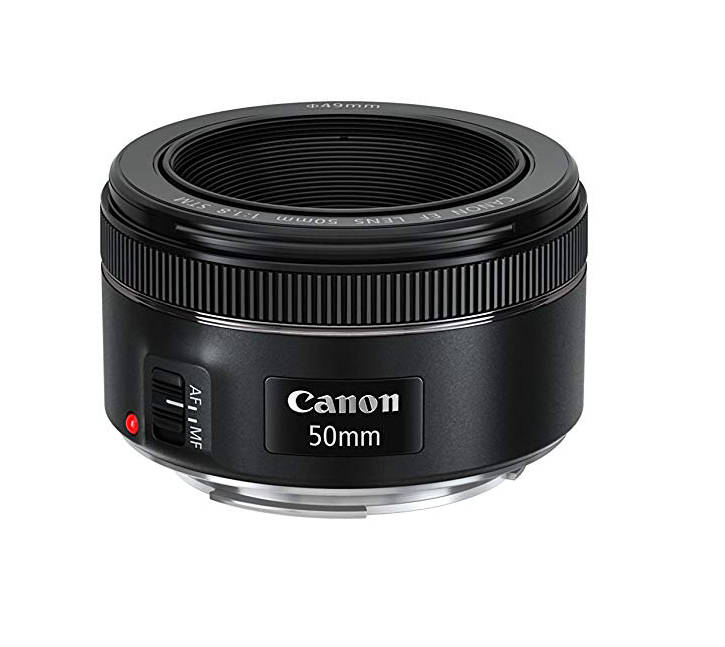 If you have a larger budget, you can buy this instead of the 50mm. Besides the competitive price, this lens is easy to handle and get good results with – ideal for beginners. Its picture quality is sharp, and it has been designed to produce a beautiful background blur. A 1 year warranty is included with the purchase when bought new. 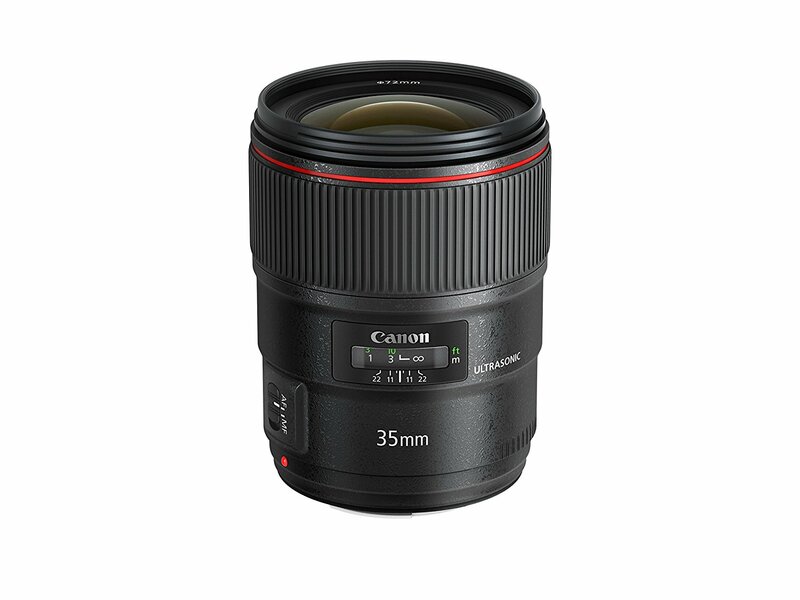 The Canon EF 35mm f/1.4L II is a camera lens produced by Canon with a larger price tag which comes feature packed to take great portrait pictures and ensure ease of use. Photographers will appreciate its solid build, its beauty, and its versatility. This lens is 3.2 inches in diameter, 4.2 inches long and weighs approximately 760g; great size and weight for ease of use. 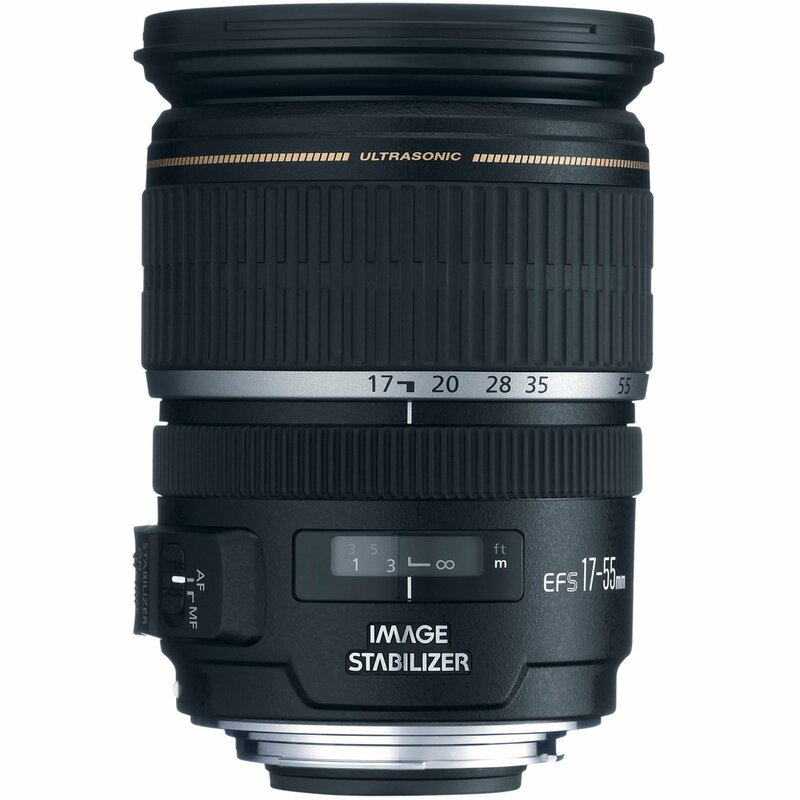 Though the Canon EF-S 17-55mm f/2.8 is a good lens for portrait pictures, its wide angle zoom allows it to take a range of other types of photos. Photographers can then have this as a one-in-all lens. 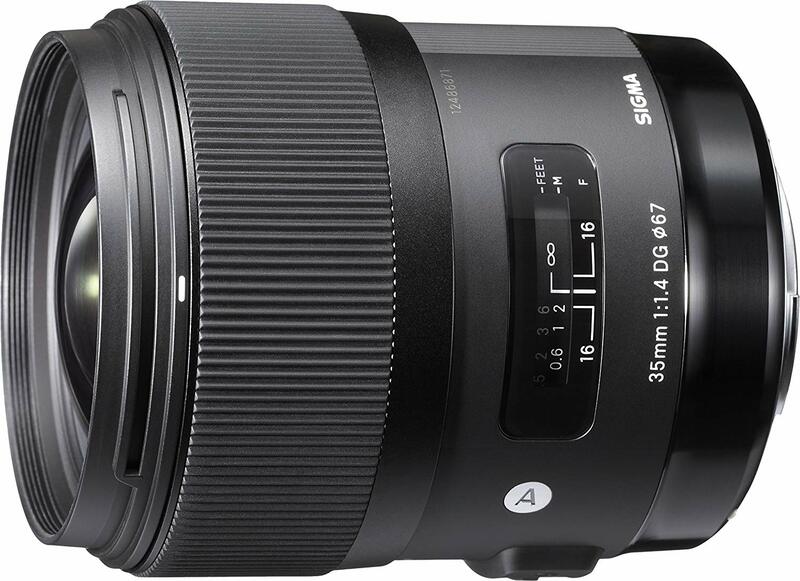 It is not very expensive, and neither is it in the range of budget lenses making it a great choice for professional as well as beginner photographers. The lens weighs approximately 22.8 ounces with a 3.3-inch diameter and 4.4-inch length. This is a great lens which is Razor sharp at all focal lengths and apertures – a maximum aperture of f/4 should not be viewed negatively;modern cameras can bump up the iso and this lens will deliver great results with a cheaper price tag than going for the f/2.8, even professional photographers are switching to this model to save money. 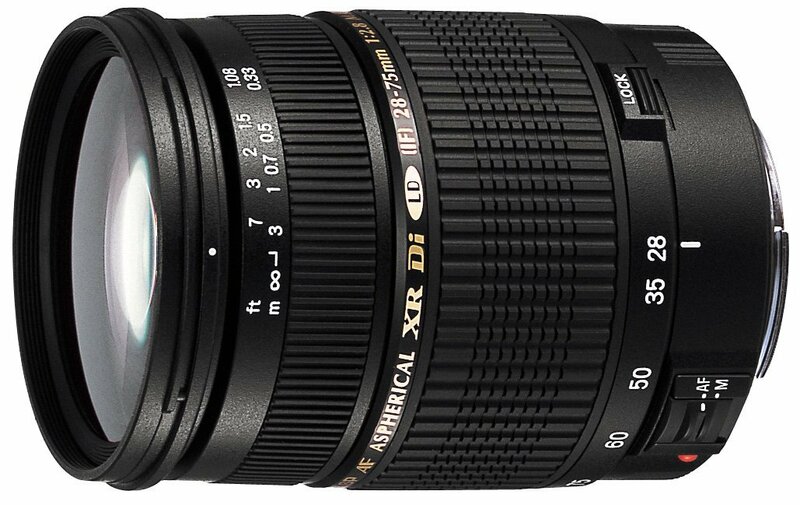 If you are looking for L grade lens, this might be a good first one. This lens weighs 25 ounces with a 3-inch diameter and 6.8-inch length. The Tamron AF 28-75mm was created to offer high-quality shots but costs less than many lenses in its quality category. In optical quality, you can compare this lens to the Canon 24-70mm which costs more than $2300. However, this is a model that goes for less than $500. It is a great macro lens; something you will not find in some high-end lenses in the market. The lens is popular with professional photographers and thanks to its price, it is becoming a favorite to beginners and other individuals who take portrait photos for fun. Bower is a third party lens ideal for photographers who are on a budget but still want the feel of a professional lens and great quality photos. The main selling point of this camera is its fast f/1.4 aperture. In quality, you can rank this lens slightly lower than the Canon 85mm f/1.8. Nevertheless, this camera may disappoint when a photographer needs to capture objects in motion; with 2/3 stop faster, you may need a better lens to take fast moving objects. Overall, this being a budget lens, it offers great optical quality. With an aperture of 1.4, this lens is ideal for all kinds of portraits. You can use it to picture just about anything thanks to its high optical quality. 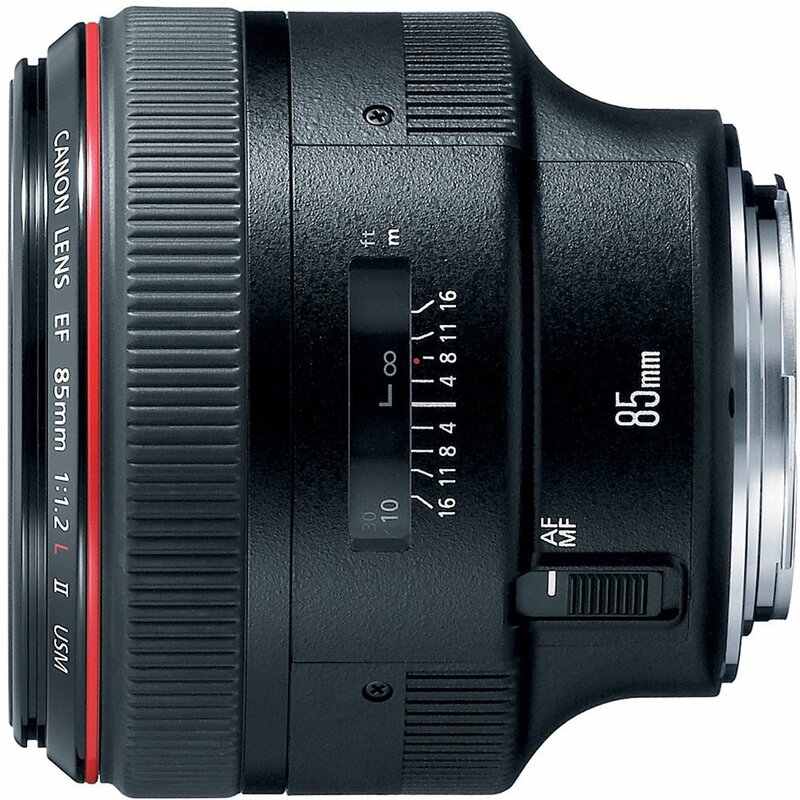 It is a mid-range lens that costs half the high-end lens and doubles your common budget lenses. The main strength of this lens is in its incredible bokeh that allows it to create beautiful portraits. Again, it was created with beginner photographers in mind as it is offered easy to use. 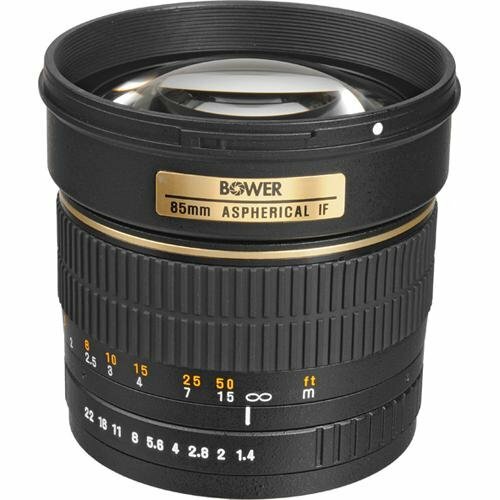 This lens weighs 8 ounces with a 2.56-inch diameter and 1.69-inch length. This lens may be heavier than other lens models but this should not be a limiting factor as the lens has some great features that will override that. 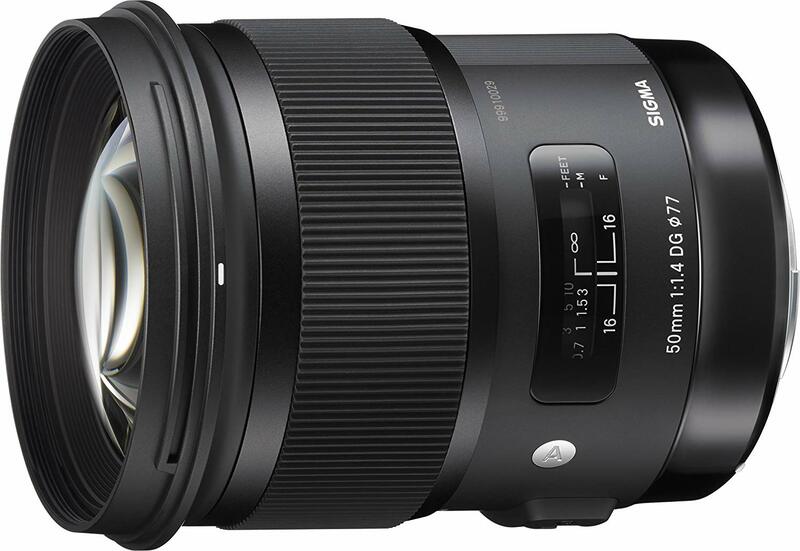 Again, this is a mid-range lens in terms of price and will save you money if you are a professional photographer and needs to have professional quality pictures. The lens has a sharp quality and sells as a quality portrait lens. This lens has been created to offer versatility; though it stands great as a portrait lens, it can still be used to take other types of images in the event that one day you are tired of portraits. A few things to look for in the specifications of your chosen lens. Mount type -This is something you will need to check as different types of cameras have different mounts ( where you attach the lens to the camera body). Canon has three different types currently: EF for full frame bodies, EF-S for APS-C and EF-M for Mirrorless. You should probably go with an EF lense as you can also use this with EF-S mounts with an adaptor. Aperture – This is the f-stops such as f/1.8 to f/2.8 and will allow you to alter the background of your image, blurring it or bringing it into focus. Weight – The weight of a lens can be an issue if you are shooting with the camera in your hand so consider how you will be using it and don’t pick one which is too heavy for your needs. Let’s take a look at some of the common questions when looking at portrait lenses. What is Bokeh? – Bokeh comes from the Japanese word which means “blur” which pretty much describes this popular effect. Bokeh is basically the quality of the blurring, out of focus parts of a photo and is popular in portrait photography as when the background is blurred you can focus on the subject matter more clearly. Bokeh is rendered by the lens, not the camera, and different lenses will produce differening amounts of Bokeh. Lights in the background of an image look great when you use a lense which produces good Bokeh – I’m sure you have seen the beautiful “circle” patterns these make. Which Aperture should you use? This will depend on whether you want your subject to be isolated against the background of your photo or if you would rather include it in the image. If you wish to blur the background to increase the focus on your foreground subject matter then a wider aperture is required such as f/4 or f/2.8 (or if you’re using a fast prime, f/1.8 or f/1.4). If you wish the background to be in focus, then a narrow apperture such as f/22 will be better. Which Focal Length should you use? For portrait photography, most people go with either a 50mm or 85mm lense witl the consensus that 85mm is probably the best option for capturing the subject. The 50mm can distort an image but for this reason, some photographers will choose it and use this to their advantage for example, by shooting the subject lower down and looking up at them in can make them look taller or slimmer. What is chromatic aberration? This is something you want to avoid and is a problem that a lens causes when colors are incorrectly refracted (bent) by the lens, resulting in a mismatch at the focal point where the colors do not combine as they should. This results in fringes of color being visible in the image. I am pretty new to photography so I haven’t spent a lot on lenses yet. This was the first lens I bought outside the kit lens which came with my Canon. I have to say I love it – I have created some great looking portraits with it so far, I can’t believe how cheap it is compared to others! For someone who doesn’t have over a thousand to spend on one lens its a great option. The only downside is it feels a little flimsy so I give it 4 stars.